Does Alpine warranty their work? Yes! 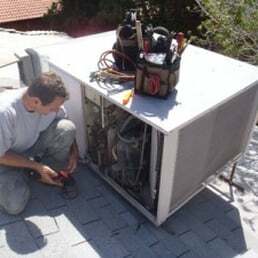 Once a repair has been completed, Alpine warranties the parts and labor on the repair for one year from date of service. My system seems to be working fine. Is it really that important to do scheduled tune-ups? Yes! 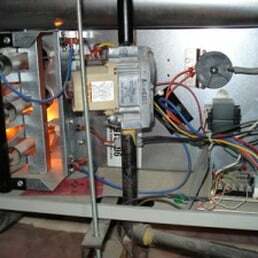 Most system breakdowns can be avoided with regular maintenance. 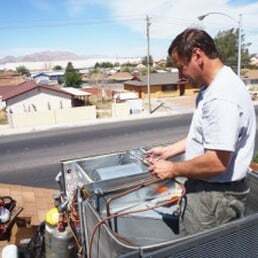 Tune-ups prolong the life of your system, save you money by increasing efficiency and minimize the likelihood of more costly repairs. Prompt, professional and affordable service is what we strive for. We stand behind our work and go the extra mile to deliver a friendly and positive experience that our customers will appreciate and remember. 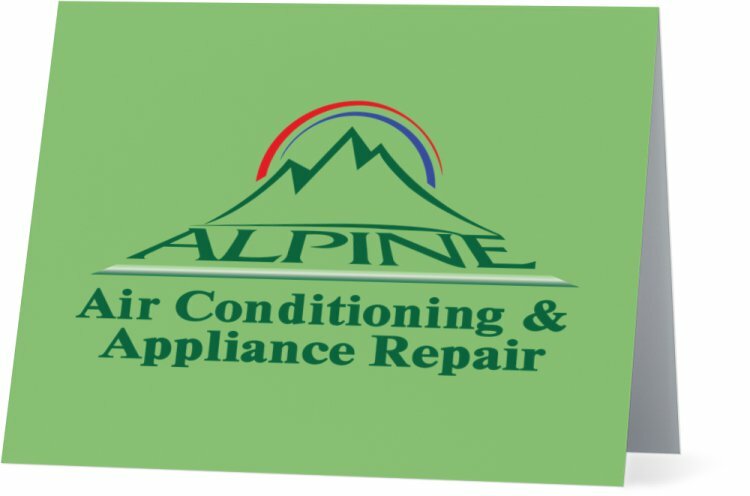 Since Alpine first opened its doors in 2014, we have successfully installed, diagnosed and repaired systems for many satisfied customers. With fifteen years of knowledge in the HVAC field to draw upon, it was a very satisfying feeling to finally be in business for myself. It has been a pleasure getting to know our customers and to build a good name for our company that we can be proud of.